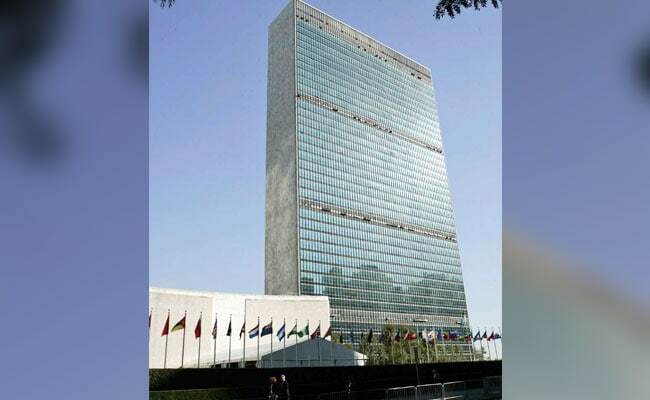 New Delhi: Disclosure of the present status of India's complaint to the United Nations Security Council 69 years ago on the issue of invasion of Jammu and Kashmir by Pakistani tribesmen will "impinge upon national security", the Central Information Commission (CIC) has said. The transparency watchdog declined to allow disclosure of records related to the issue of Jammu and Kashmir, including the efforts to free Pakistan-occupied Kashmir on the basis of the Indian complaint to the UNSC in 1948, sought by an RTI applicant from the Prime Minister's Office (PMO). RTI applicant Omprakash Kashiram had sought to know from the PMO the action taken by the Indian government from 1948 to 2016 for reclaiming Pakistan-occupied Kashmir (PoK) from Pakistan on the basis of a complaint lodged with the United Nations. He had also sought other details related to the issues pertaining to 'Kabali' (Pakistani tribesmen) terrorists who had entered Jammu and Kashmir in 1947 and the Pakistani military. The PMO transferred the RTI application to the Home Ministry and subsequently to the External Affairs Ministry. The Central Public Information Officer (CPIO) of the External Affairs Ministry said disclosure of the information would prejudicially affect "national security interest". "In addition, he (CPIO) stated that the complaint lodged in the year 1948 with the UN still remains to be sensitive," Chief Information Commissioner RK Mathur said in his order. India's complaint to the president of the United Nations Security Council on January 1, 1948, is in public domain and can be easily accessed from its website. The External Affairs Ministry cited exemption available under the Right to Information (RTI) Act, which allows a public authority to withhold information pertaining to national security, to deny the records. "The commission observed that looking the matter in totality, disclosure of relevant documents relating to present status of the not only 1948 complaint but other affiliated matters would impinge upon national security. Further, this commission is of the opinion that the sought for information falls within the exemption available under Section 8(1)(a) of the RTI Act," RK Mathur said.